If you’ve ever heard a song that instantly transported you to another time and place then you know that music can transcend time, it can evoke an eruption of emotions, it can be incredibly powerful, as well as healing. I have personally used music to empower me during some of the most difficult times in my life. Music has given me courage when I needed it, provided me fuel when I was running on empty, and it’s pulled me up and out of darkness. Music also brought me love when it led me to my soulmate Coleman, the other half of this studio. 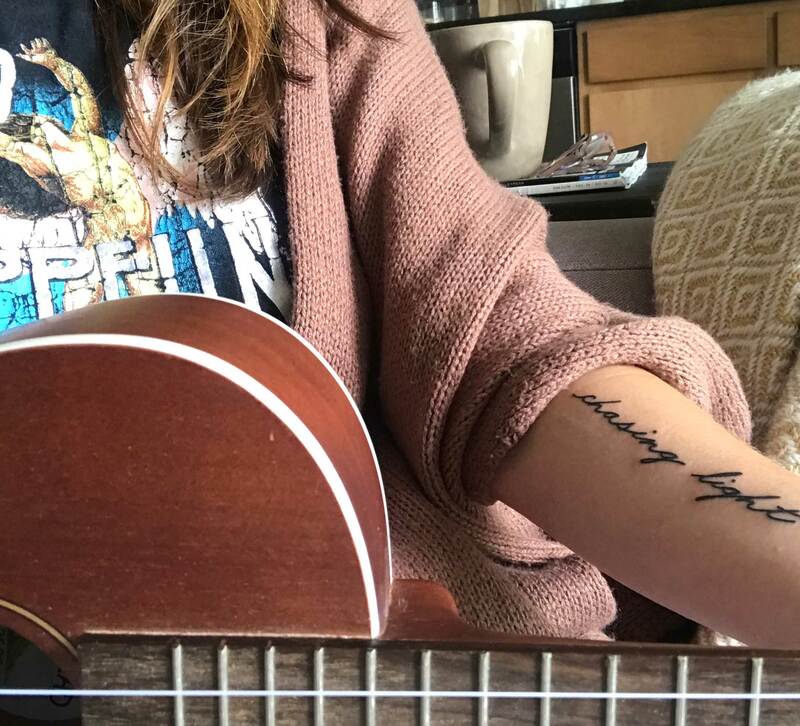 Music makes the world go round, music is the medicine of the mind, and music can be the strongest form of magic; I can now fully understand why these famous quotes have resonated with so many heartbeats over the years. 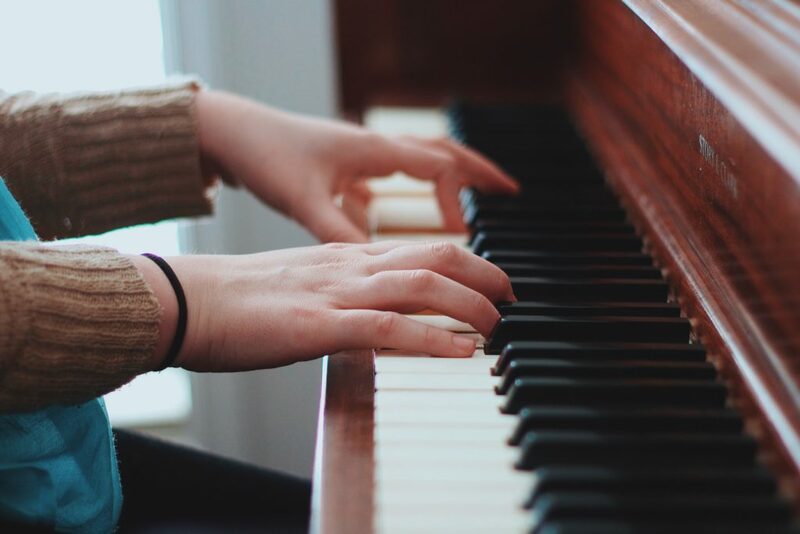 Since music has been so instrumental and impactful in my life I asked one of our studio associates here Lexie to put together an article listing the many benefits that can come from learning to play an instrument. After all, if we can get so much joy simply from listening to music, just think of what might come from making it. Did you know that listening to music can be a source of motivation and it can better our memory skills? If certain musical sounds speak to us and just listening to music benefits us, just imagine what might come from learning how to play an instrument and engage in musical styles you are passionate about. We all have busy agendas and crave free time, but it is also important to make time for challenging yourself so your mind stays sharp and active. 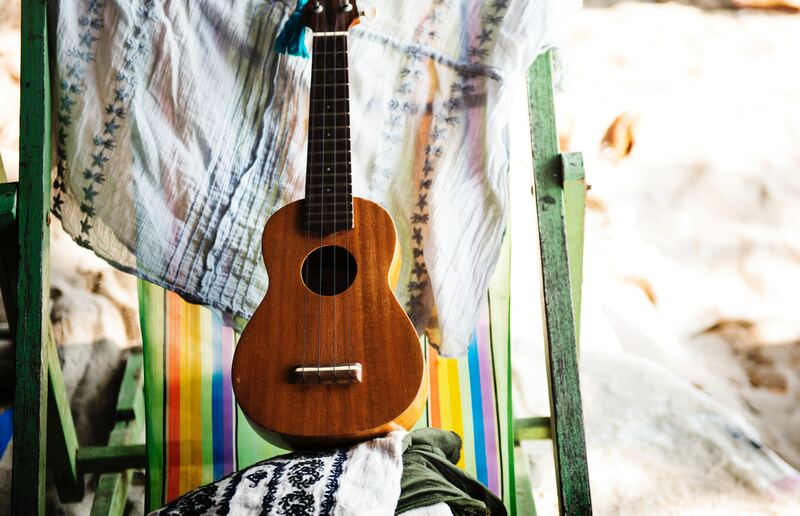 If you’re someone who enjoys listening to music and you are looking for something challenging and fun to try in your free time, learning how to play an instrument could be the fix you need. 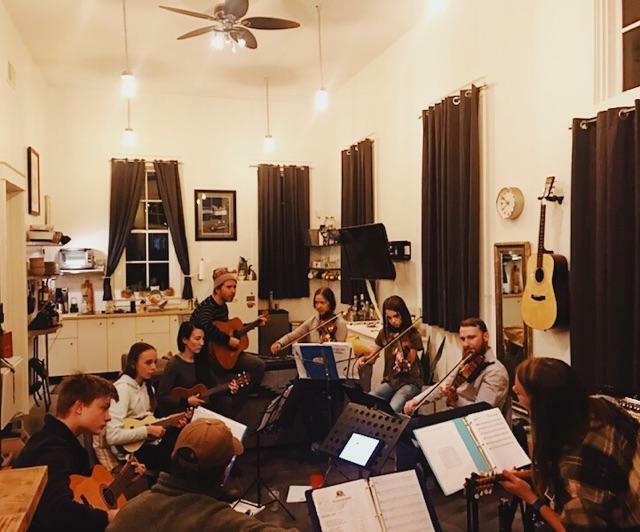 Our studio partner Coletrain Music Academy has given us the scoop on the benefits of learning how to play an instrument and a list of awesome services they offer to those who are interested in welcoming more music into their lives. Listening to and playing music stimulates your brain, which strengthens your memory muscles. By engaging with music, you are actually gaining skills that will be helpful in different areas of study. This includes math, literacy, reading and much more. Exposing yourself to music can also lead to a higher IQ, and better organization, time management and motor skills. The more active you are with music and your instrument, the more you brain will thank you for giving it some exercise! Not only does music give you some awesome brain power, but it has been proven to improve your health as well! Music can be therapeutic for the mind. It can relax you, which decreases high blood pressure, stress, and even anxiety. It even can improve your respiratory system! When playing an instrument you need to control how big your breaths are in order to hit that perfect sound. Thus, breathing exercises will be apart of your musical lesson agenda. People are always advised to start exploring their musical interests at an early age so they get a head start on obtaining skills and creative talents. However, ALL ages are strongly encouraged to listen to or play music because it keeps your brain consistently active and your body healthy. As many of us know, working in groups comes with its perks and challenges. It is important to know how to overcome obstacles and work with others as a team to conquer goals. Music can serve as a tool to teach patience, communication, and social skills. Music also gives bands and individual musical artists the opportunity to learn how to read their group members’ musical style and listen. These skills will help when it comes to building friendships and creating some catchy tunes! We all have a certain genre of music we like to listen to. Whether you’re into classical, old-timey western, bluegrass, or rhythm and blues, typically we can tell when music was created because it tells a story. Music can open doors for us and allow us a glimpse into other cultures and at different perspectives. This is why we highly encourage that you explore different types of music. Get a taste of rich history and learn from musical masterminds of the past! 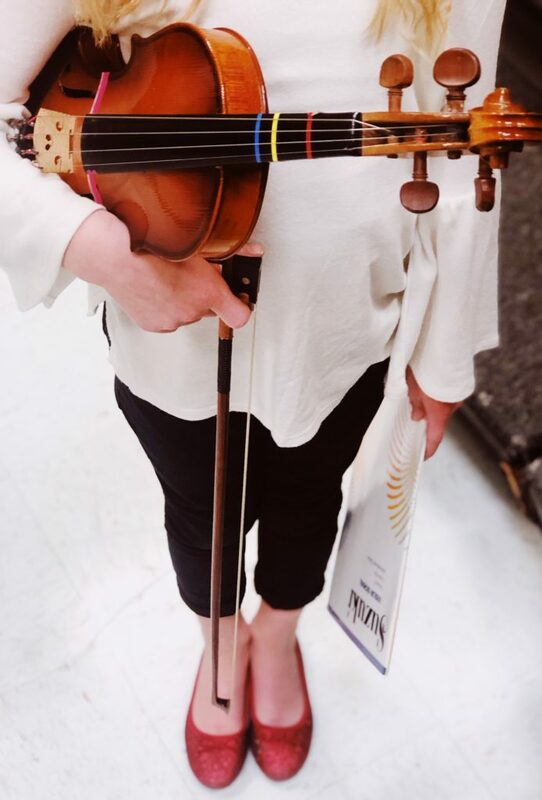 For parents who are wanting to give their children a new challenge that is going to foster their creativity, teach them organizational and time-management skills, musical instruments are the direction to go. Children who are taking up music lessons will have to take care of their instruments to make sure they work properly. This means keeping the instrument clean, knowing when to apply oil and putting it somewhere safe when it’s not being used. However, taking care of an instrument is only half the job. Practicing regularly and keeping track of lessons and event dates is also important. Giving your child an instrument can promote responsibility, creativity, a sense of accomplishment and so much more. We all know that nervous feeling we get when we get in front of people. You really want to nail your performance, but you are aware of all those eyes on you. If you are wanting to learn how to play an instrument, odds are you are hoping to play for audiences some day. By continuously practicing and getting back on the stage, you will begin to feel more comfortable performing in front of others. If you need more support to help conquer stage fright, look to your friends who play instruments or band members. Getting on stage together would be great for everyone and you won’t feel so alone. After reading about all the benefits that come with listening and playing music, are you embark on your musical journey?! The first step is seeking professional musicians who will be your guide, support system, and creative inspiration. 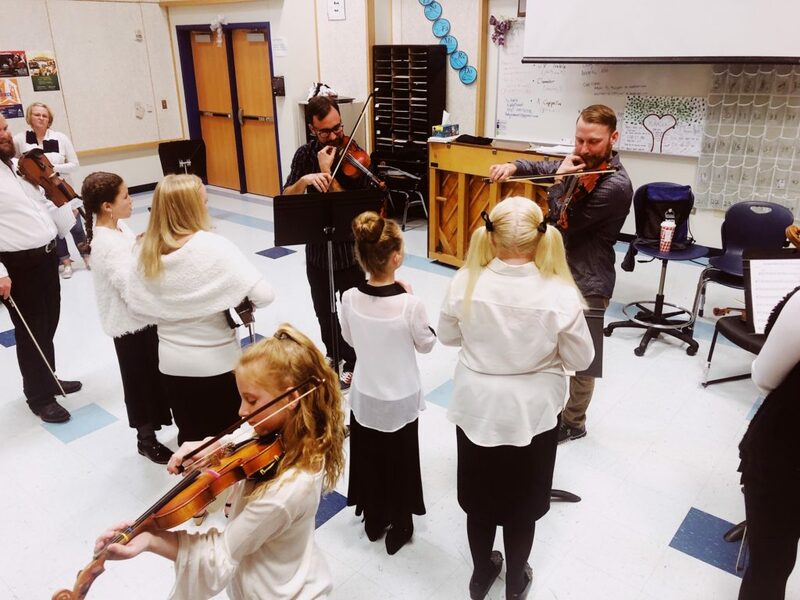 At Coletrain Music Academy, there are some rockstar faculty members who are experienced and highly skilled in a variety of instruments and styles. This includes instruments such as the violin, viola, cello/bass, guitar, mandolin, piano, ukulele, and even voice to name a few. 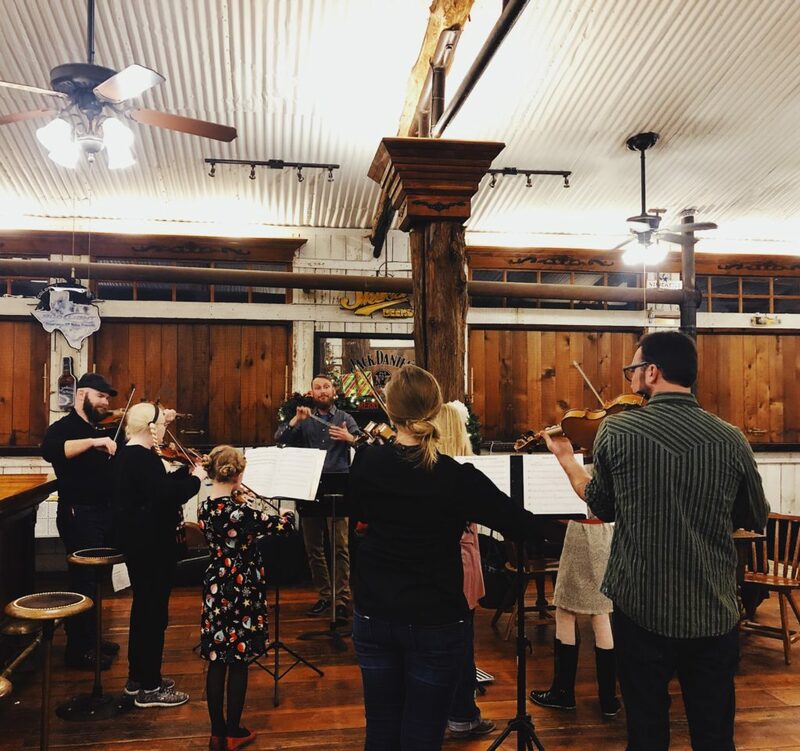 If you are looking for some private one-on-one music instruction, CMA’s has studio locations in Buena Vista, CO and Decatur, TX, but for those who are not in those locations, CMA also offers lessons via Skype. They currently have students in Oklahoma, Alaska and even France! CMA wants everyone with a love for music to have access to the best education no matter where they call home. 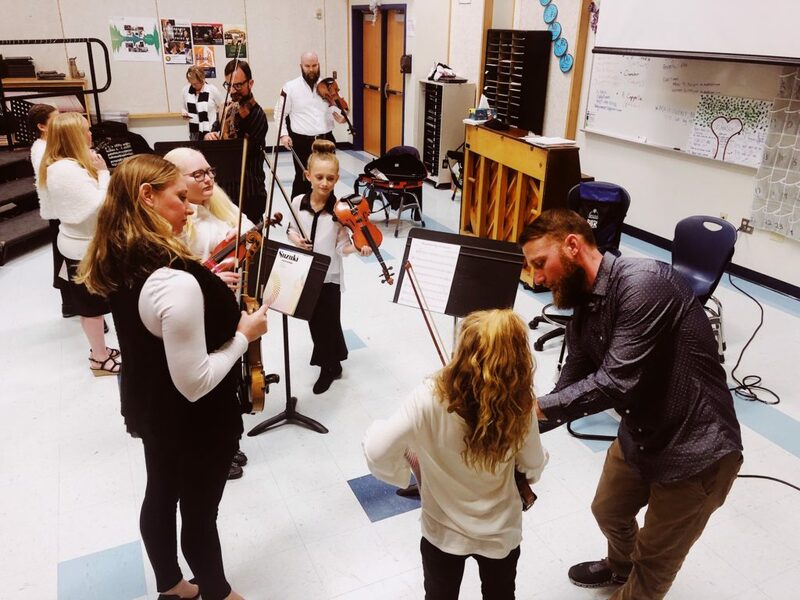 Their mission is to help each student reach their full potential and musical endeavors through professional instruction and practice while also encouraging creativity and fun. If you are thinking about becoming a student at CMA, but are still hesitant because you need more info, we know just the person you need to connect with! Coleman Smith is the founder of CMA and is a violin expert. 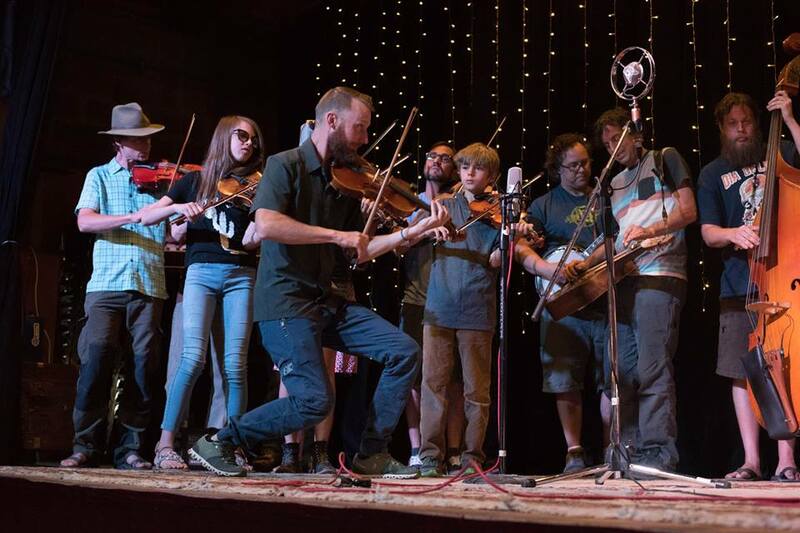 He has been playing the violin since he was three years old and has a unique style that fuses bluegrass, gypsy swing, Celtic, and Texas fiddle all from a classical understanding. He organizes fun workshops and group lessons/jams that build camaraderie and community. He also makes sure all students are getting the education they desire and deserve. 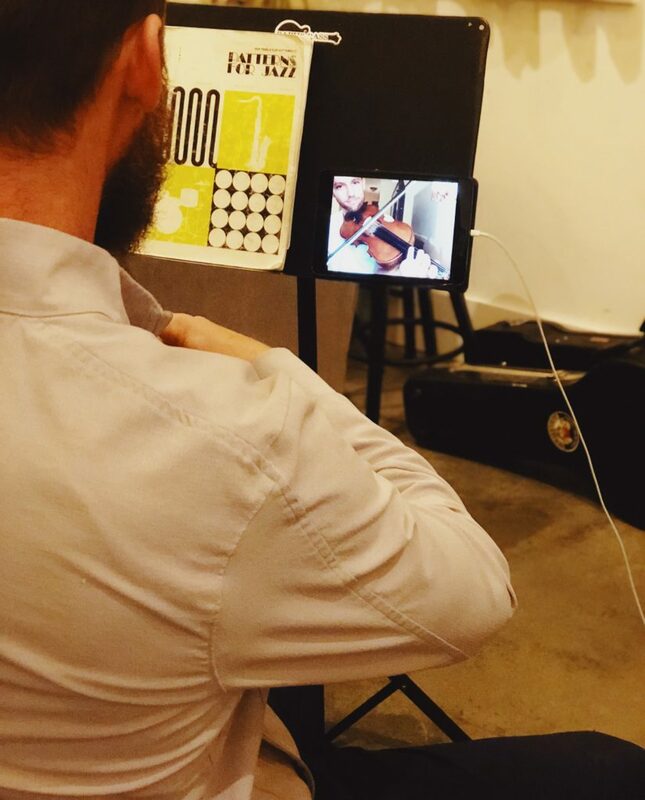 If you have any questions about CMA or want violin lessons from a fiddle mastermind, Coleman is your guy! To connect with him, visit here and drop a line. Overall, music benefits us in more ways than one. It is an art that contributes to our body, mind and soul. Listening and learning how to play music is a great way to keep our minds active and embrace creativity. Consulting with musical professionals is a great first step to an awesome musical adventure and can only help your musical career. What instruments and music genres are your jam?! 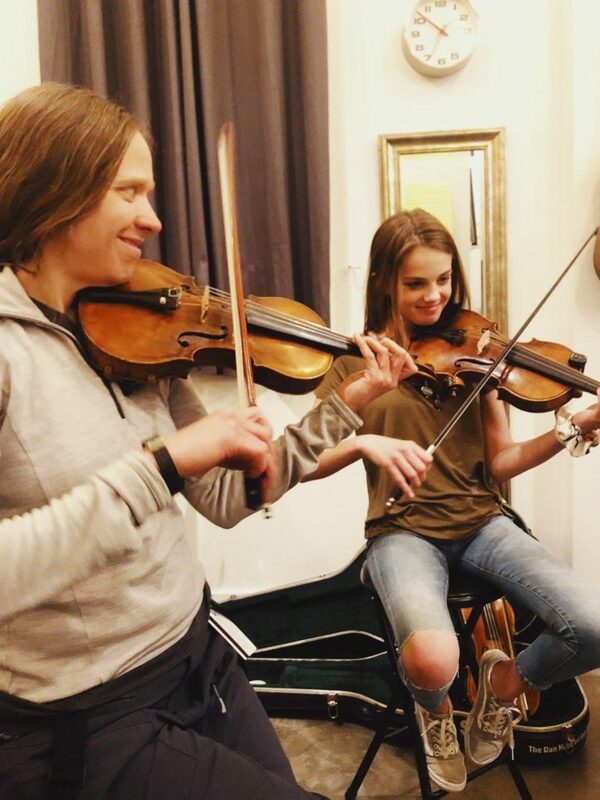 If you are someone who knows how to play an instrument, what is some advice you can give to those who are thinking about learning how to play an instrument?